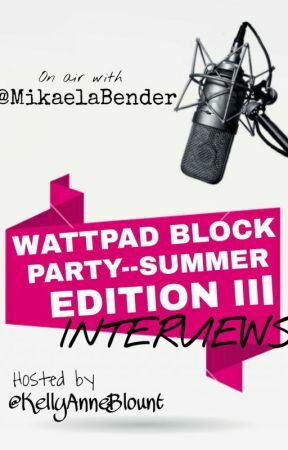 These are interviews from all different types of Wattpadders. 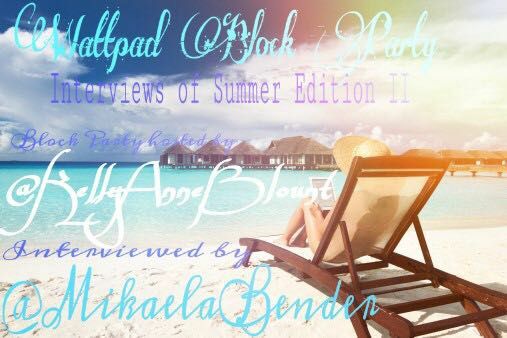 What they have in common is they love to write and they are participating in the Wattpad Block Party - Summer Edition II and III hosted by KellyAnneBlount  . Come on in and get to know them! If you&apos;re interested in being interviewed, and you&apos;re participating in the Block Party as a featured writer then answer the questions below and send me a message with the title "BLOCK PARTY INTERVIEW," and I will send you my email. What is your most popular story on Wattpad? What story are you featuring in the Block Party-Summer Edition II? Is it a newer story or an older one? In one to two sentences, tell us what it&apos;s about. What should readers be looking forward to in your Block Party post? What are you hoping to take away from the Block Party? 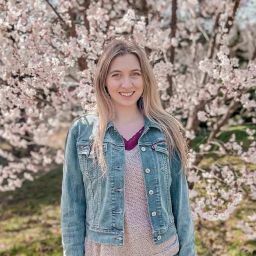 What made you join Wattpad, and what made you post your writing on the site? One piece of advice for writers who are reading this? How about one piece of advice for readers? Lastly, what is your favorite book to movie/tv show adaption?